Genuine Blue Bunny® Vanilla Ice Cream and root beer blended together for the ultimate root beer float! Place half of the root beer, half of the Blue Bunny® Premium Vanilla Ice Cream and the root beer extract into blender. Mix on high for one minute or until blended. 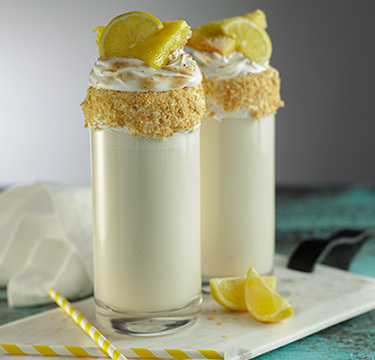 Pour mixture into tall fountain glass or malt cup. 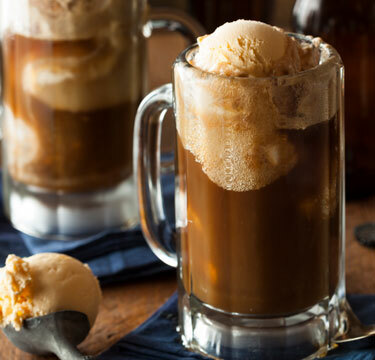 Scoop remaining Blue Bunny® Vanilla Ice Cream into glass and top with remaining root beer to create a "head of foam." Serve. 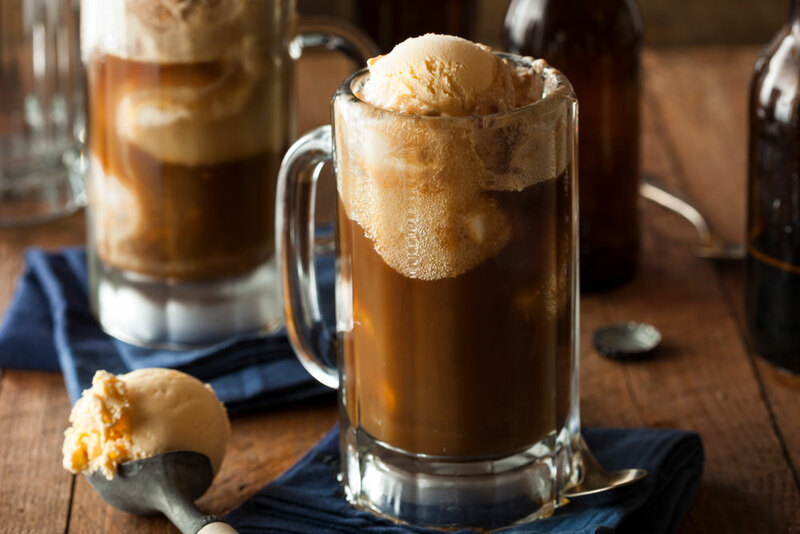 To make a chocolate float, substitute cola and chocolate extract for root beer and root beer extract. Use Blue Bunny® Premium Chocolate or Homemade Vanilla Ice Cream instead of Vanilla. Garnish root beer float with whipping cream and	maraschino cherry. Use premium Blue Bunny® Quick Blend™ for a faster-blended float. 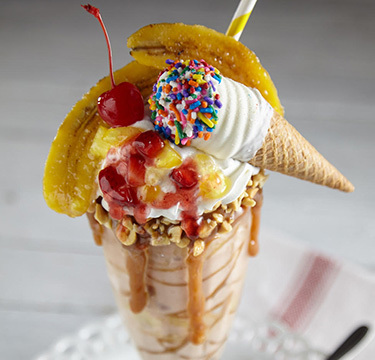 Don't let the ice cream sit out too long. It loses flavor and texture if allowed to melt too much.